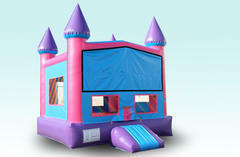 Bounce House & Party Rentals | BouncInflates.com Tampa FL. Welcome to A Bouncing Good Time! Thank you for visiting BouncInflates.com; your best choice for inflatable fun and party rental equipment in the greater Tampa Florida area. 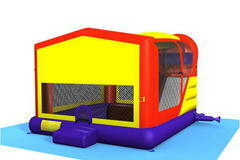 Here you'll find great deals on the popular bounce houses, water slides and inflatable games everyone loves. All equipment offered by A Bouncing Good Time Inflatables are guaranteed to be the hit of the party! We are dedicated to providing you with the personal attention & individualized care you deserve. We commit to present you with reliable, friendly, on-time & professional service. 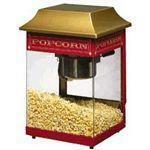 Our brand new products will supply you & your guests with hours & hours of enjoyment. With a variety of colors, shapes and themes, our moonwalks offer kids of all ages exciting aerobic activity. 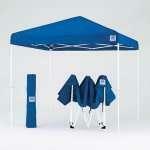 Our jumpers have 360° mesh windows, so parents and spectators can have a clear view of all the fun. Our moonwalks are made safe and secure with Lite n Strong, fire-resistant vinyl making it safer, portable and more durable. A Bouncing Good Time Inflatables is fully Licensed and Insured, giving you peace of mind. 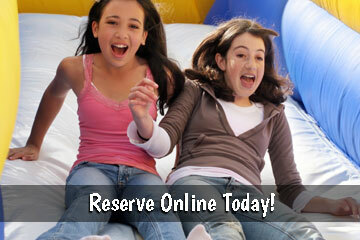 Making your event reservation on BouncInflates.com is easier than ever with our new online reservation system. Just click the "Start Here" button below, and enter your event date and times. Then as you browse through the exciting rental items on this site, you will be presented with those items available on your selected date. See something you like, just click "Add to Cart" and you're just a few clicks away from completing your reservation. Let's get your party started now! A Bouncing Good Time Inflatables is a family-owned and operated business. We proudly serve the Greater Tampa Bay Area including the following areas: Wesley Chapel, Brandon, Spring Hill, New Tampa, Temple Terrace, Hype Park, Carrollwood, South Tampa, East Tampa, West Tampa, North Tampa, Lutz, Westchase, Citrus Park, Channelside, Zephyrhills, Seffner, Northdale, Land O Lakes, Davis Island, Palma Ceia, Bridgewater, Brookside, Chapel Pines, Country Walk, Fox Ridge, Lexington Oaks, Meadow Pointe, New River, Northwood, Saddlebrook, Seven Oaks, Wiregrass Ranch and Dade City.